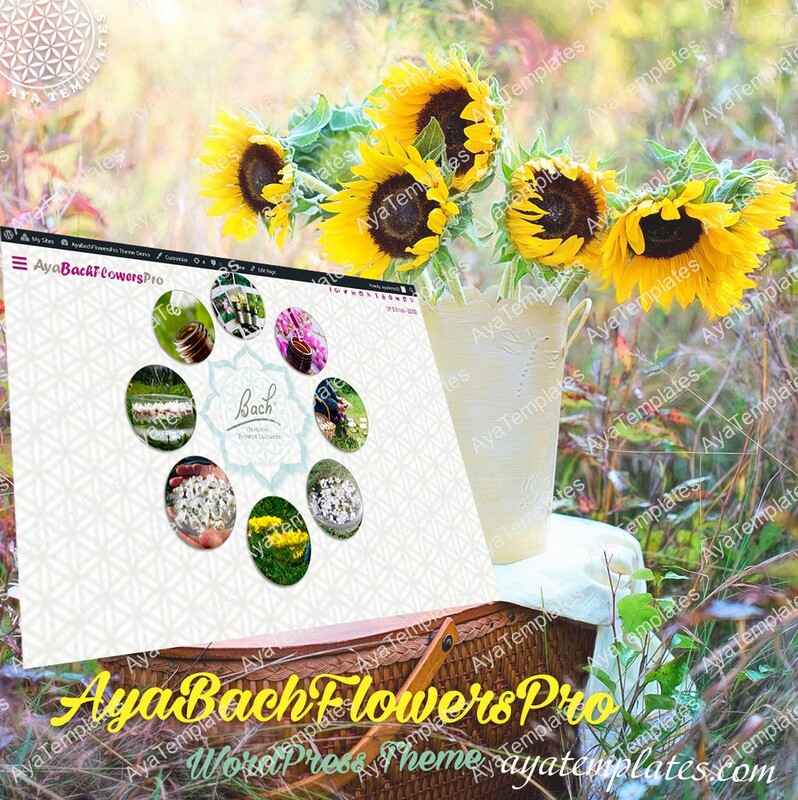 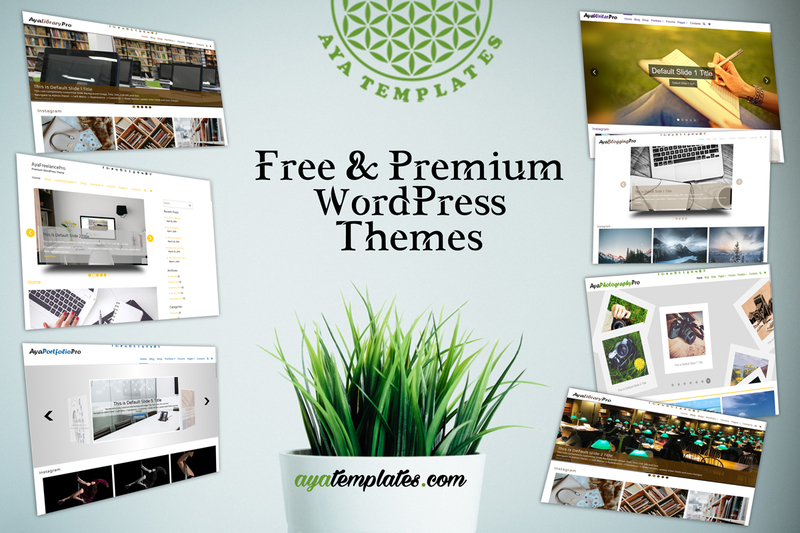 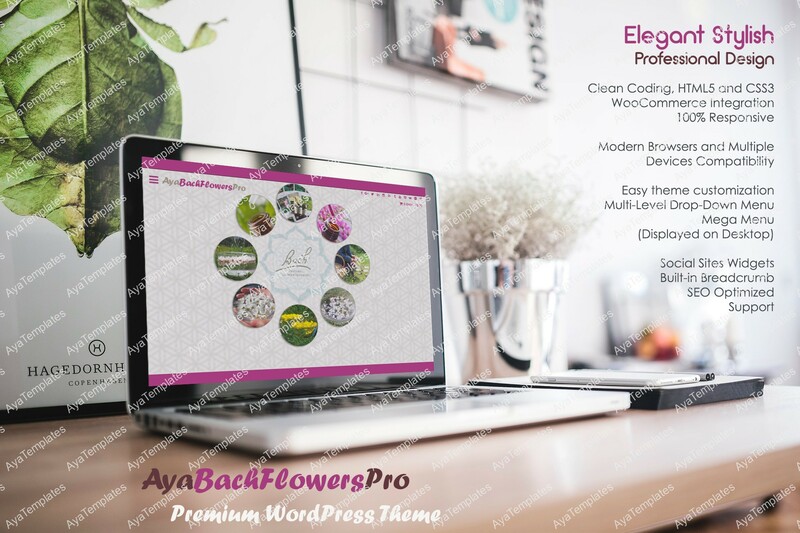 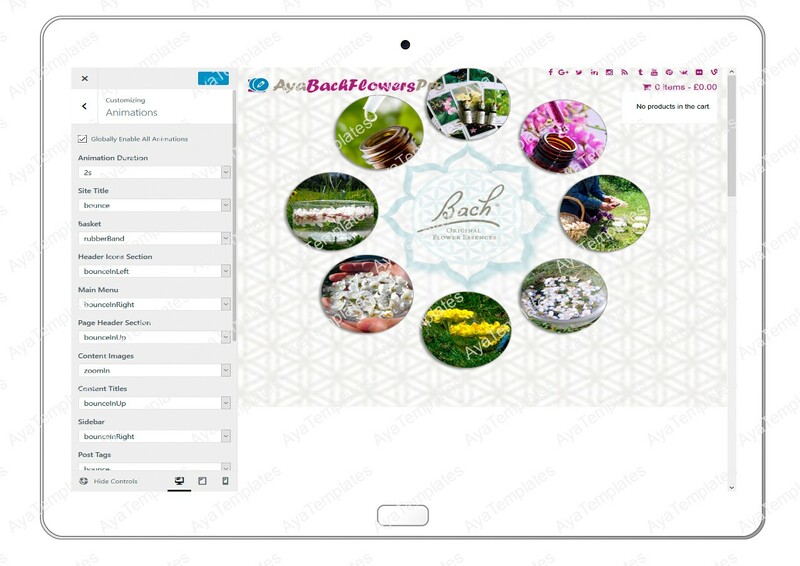 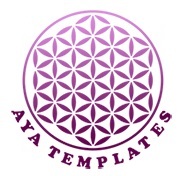 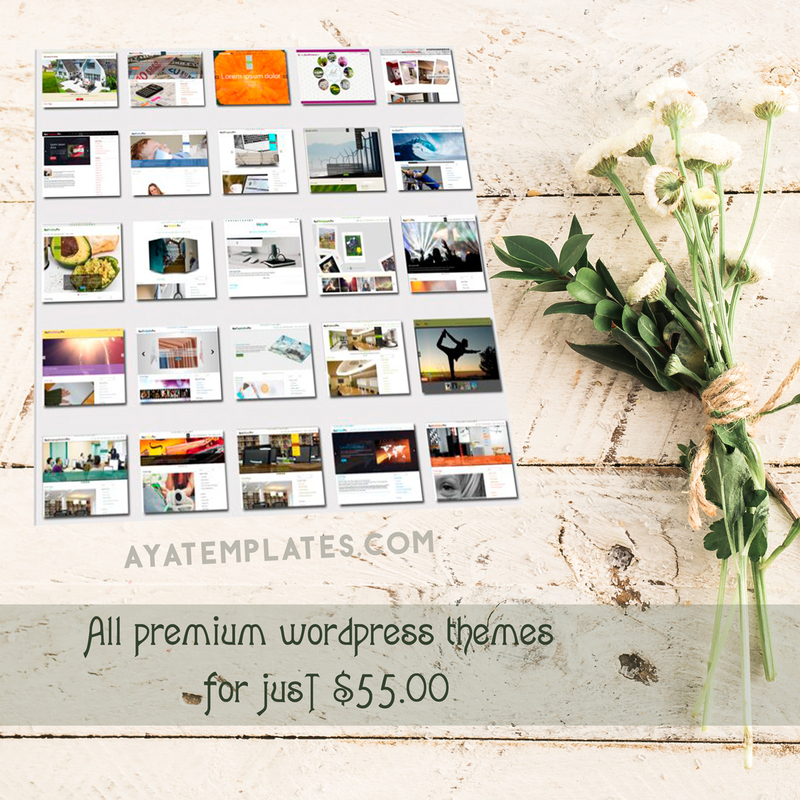 AyaBachFlowersPro is 100% Responsive WordPress Theme. 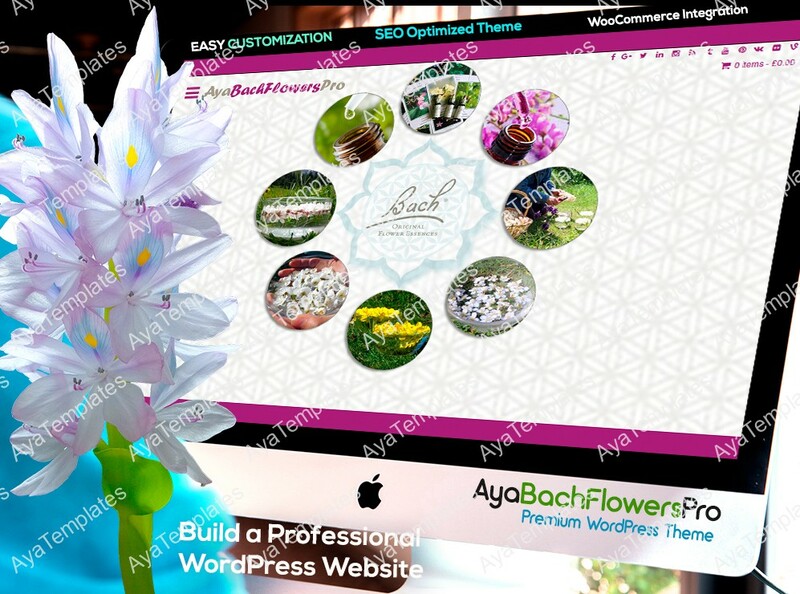 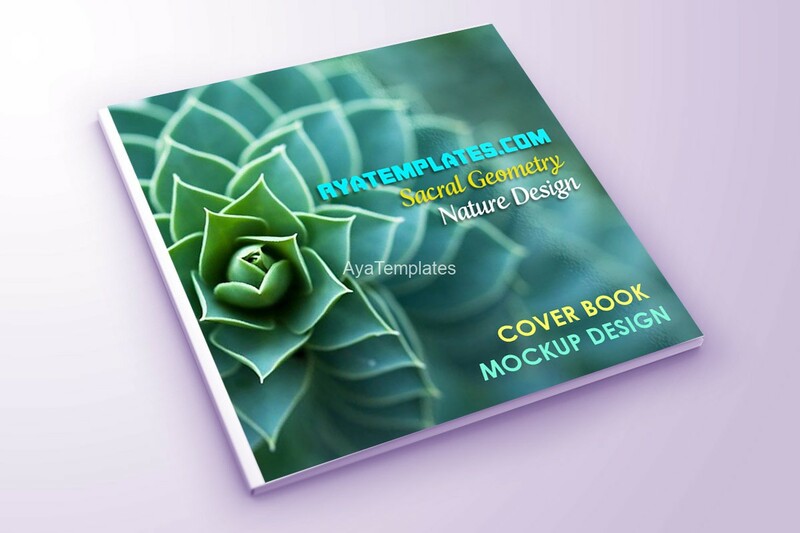 The clean and minimal design makes it suitable for every type of website or blog. 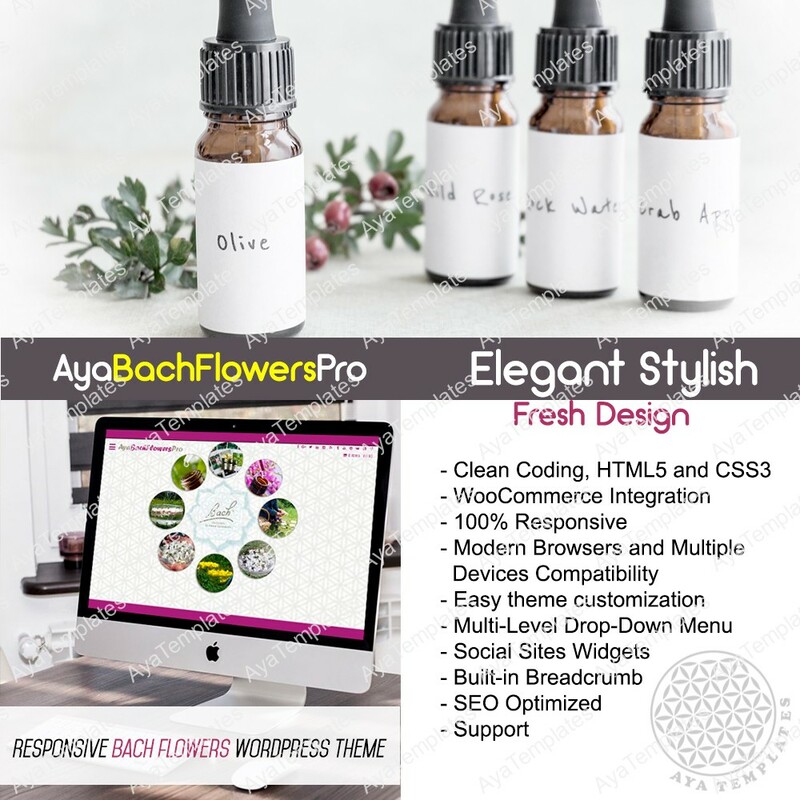 Features: Fully Responsive, W3C Markup Validated, Customizer Options (Header Logo, Background Color, Background Image, Footer Copyright text), 3 Footer Widgets Areas, Multiple browsers support (IE 9, IE 10, IE 11, Chrome, Firefox, Opera, and Safari), and Translation ready.